Date: 25.02.2018 | House, Club | Tags: Deep Progressive, Superordinate Music, House Set, Federico Monachesi, Alex Vidal, Audiostorm, Pad One, Audiostorm | Download Deep Progressive House Set (2018) for free. 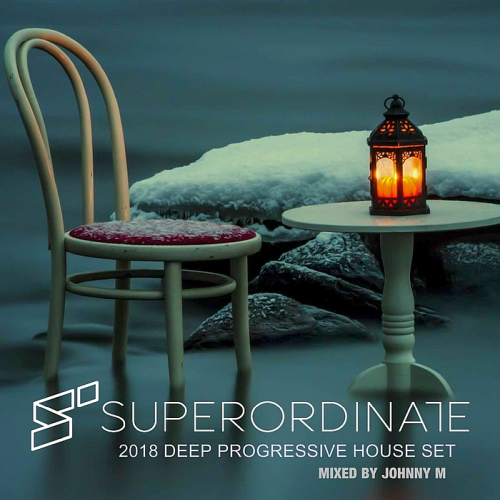 This set is a special mix, because contains 17 of the latest and the best of deep Progressive house tracks, all released by Superordinate Music. Deep Progressive House Set is designed and signed as a reference on your choice of several exchangers file. The UK imprint has been on a quick rise ever since their first release just a few months ago and judging by their upcoming schedule the label is serious about being one of the top progressive imprints. Definitely a label to keep a close eye on. Convenience, reliability and availability, is the property of our portal, efficiency and commitment to new heights, as well as the immensity of the creative transformation!